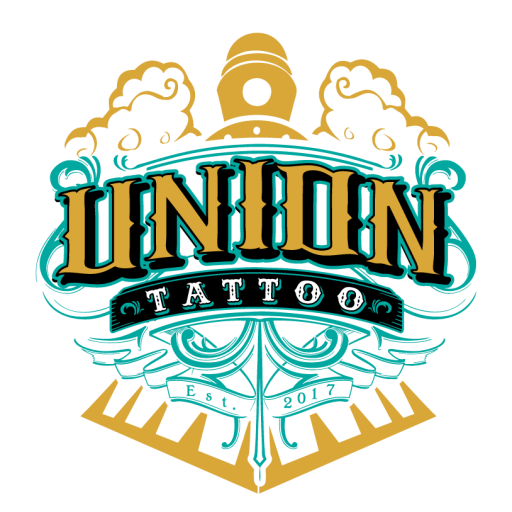 Booking Your First Appointment | Union Tattoo & Piercing | We are a NEW Tattoo & Piercing shop located in Manteca, CA! You’ve found your ideal shop (hopefully it’s us! ), but now what?? Well you should book your first appointment! That’s right, it’s time to get into the shop and be surrounded by the buzz of a machine. 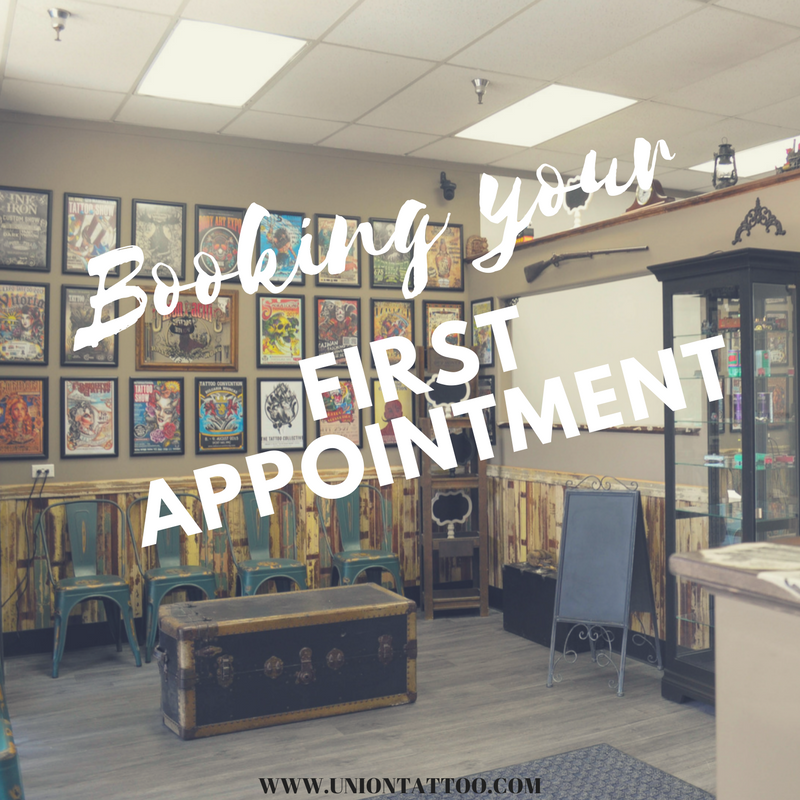 Each shop is different and takes appointments in their own way, so lets discuss a little etiquette on how to go about making that very first tattoo appointment! 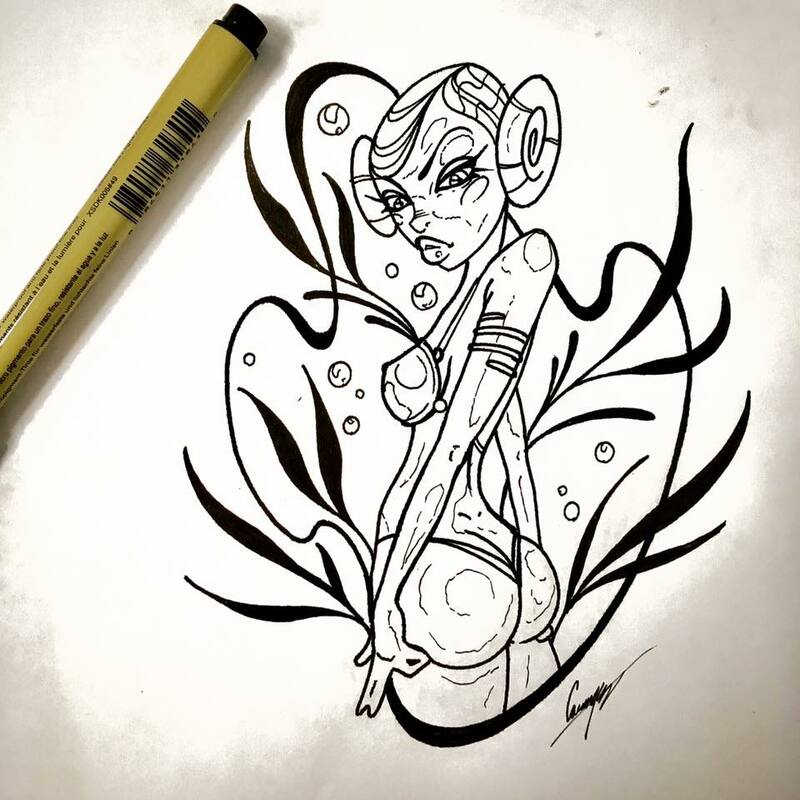 Check out the shop’s website! There’s usually information on how to book an appointment on there. If there’s not, don’t freak out! You can get their number and give the shop a call. Let them know you want to make your first appointment, tell them with which artist, and they’ll take it from there! For us at Union Tattoo, you can contact us through our website and social media platforms! So why should you leave a deposit? You’re reserving time out of an artist’s day. They take time to look at reference material, draw something up for you, and your deposit ensures them that you’ll be at your appointment! Don’t be rude and waste their time! Once you make your appointment, you’ll be asked to leave a deposit. Don’t be shocked and don’t be surprised about it, just do it! We hope this guide was informative! 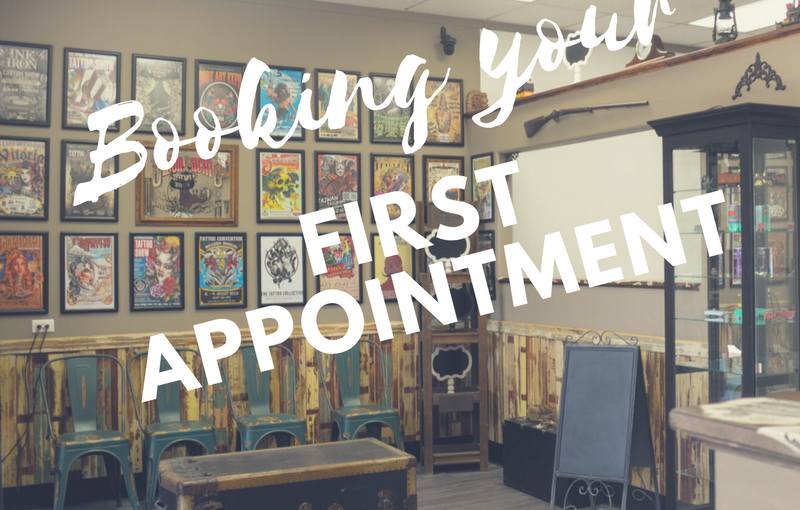 Setting up your first tattoo appointment isn’t as scary as it might seem! You’ll find that Union Tattoo & Piercing is very welcoming and friendly, and we treat every client like they’re family!